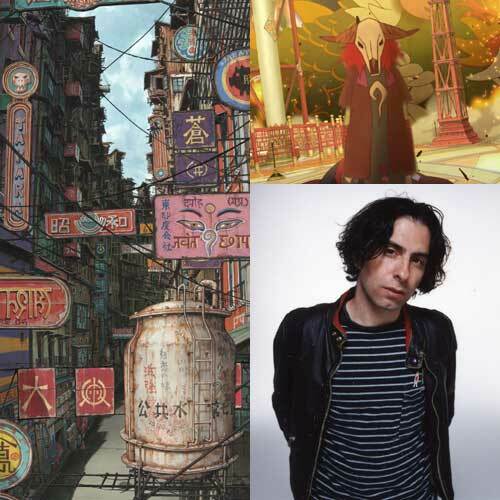 The Tekkonkinkreet anime made its North American home video debut earlier this week, and we decided to celebrate with three bits of Tekkon goodness. First up: an image gallery featuring movie stills, original background art (including pre-production images) and even reference photos from director Michael Arias. Unless you happen to hang around Studio 4°C, you’ve probably never seen some of these images before. Second is an interview we conducted with Michael Arias, where he talks about the making of the movie, anime distribution in North America, and why he prefers dubs to subtitles.